Wireless audio you can trust. 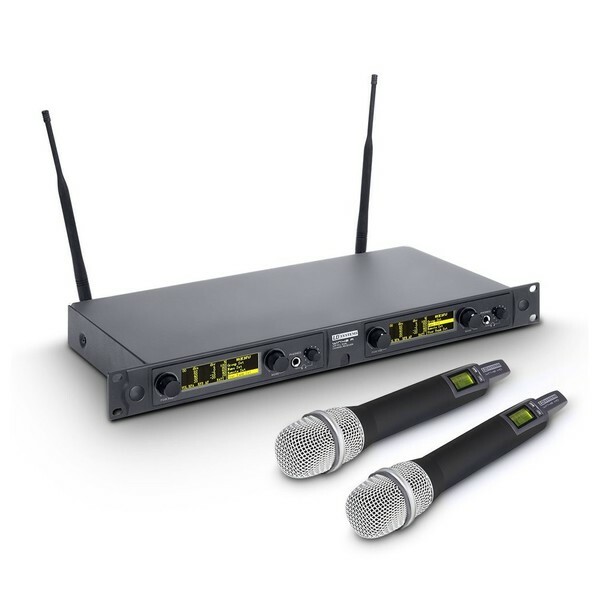 The LD Systems WIN 42 Dual Handheld Condenser Mic Wireless System delivers pro audio quality with wireless freedom. The channel scan function makes set up a breeze, letting you get straight to your performance. 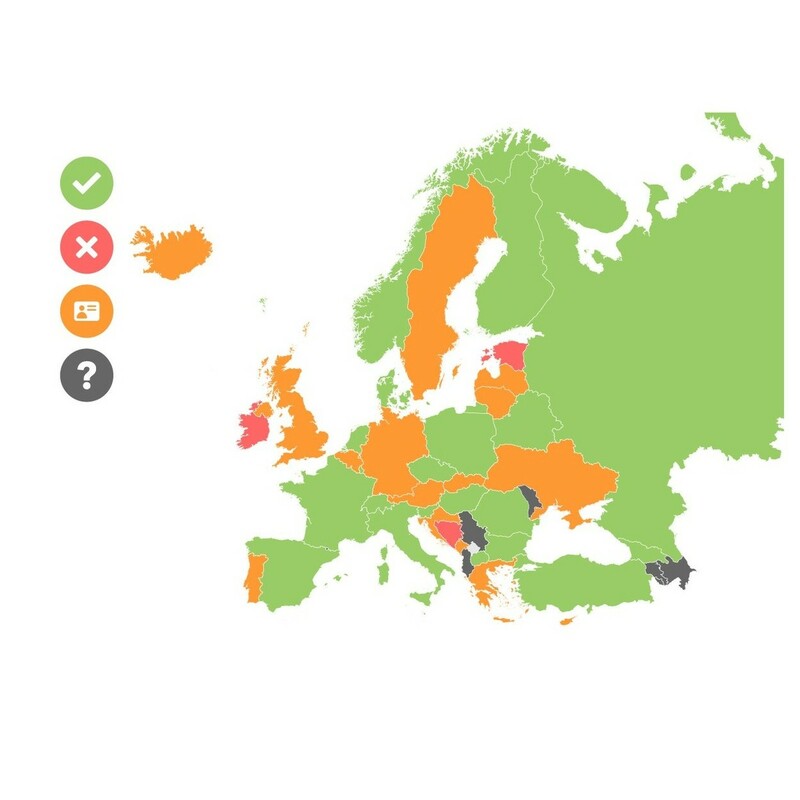 Once set up the connection between receiver and transmitter is optimised with address allocation and squelch setting to eliminate sources of unwanted RF interference. 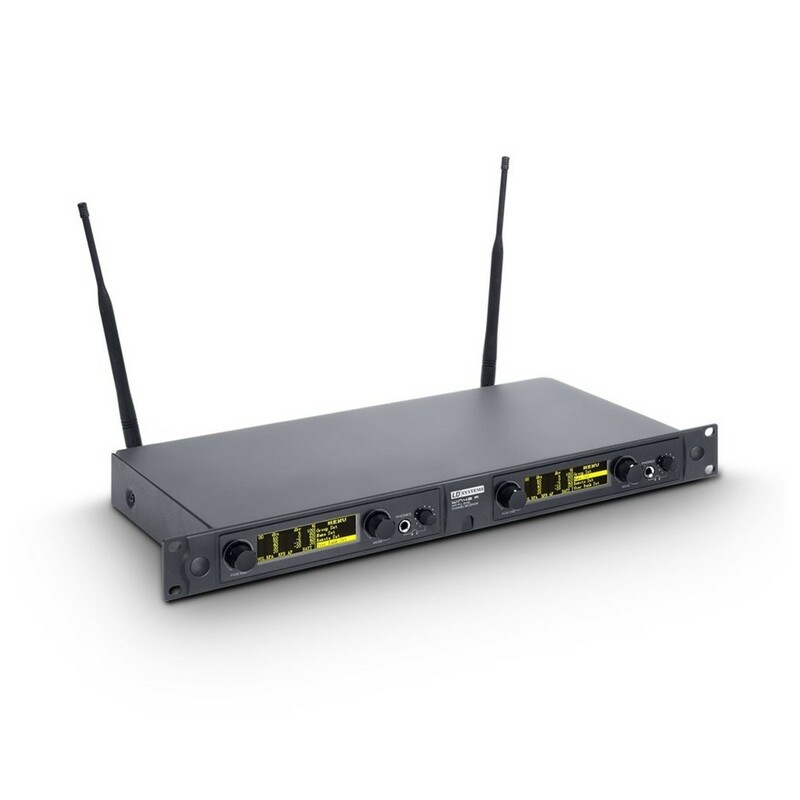 The wireless system conveniently fits into 1U of standard 19'' rack space, making it easy to use on the road in any rack case. 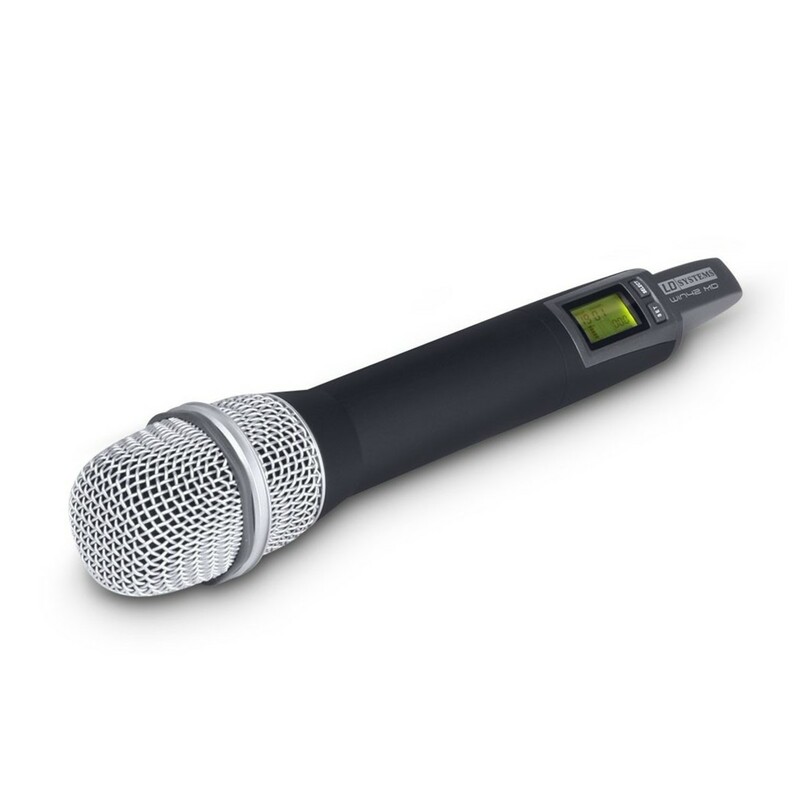 The XLR output eliminates unwanted noise and interference, giving you a thoroughly professional sound. The LD Systems Wireless System includes 2 versatile microphones which can be used for many different applications. The capsule can be changed with a separately sold dynamic mic version, letting you further customise the Wireless System. The cardioid pickup pattern also helps to eliminate unwanted noise sources and let you pick up only the sounds you want to hear.